The Philips CD-I CD-Rom Collection is a digital download containing over 100 games for the CD-I console. The game images can be burned to a CD-R and played on the original CD-I system, or used with the MESS emulator on computer. CD-i, or Compact Disc Interactive, is the name of an interactive multimedia CD player developed and marketed by Royal Philips Electronics N.V.. Though not originally marketed as a game console, it is infamous for being one of the biggest commercial failures in video game history. CD-i also refers to the multimedia Compact Disc standard used by the CD-i console, also known as Green Book, which was co-developed by Philips and Sony in 1986 (not to be confused with MMCD, the pre-DVD format also co-developed by Philips and Sony). 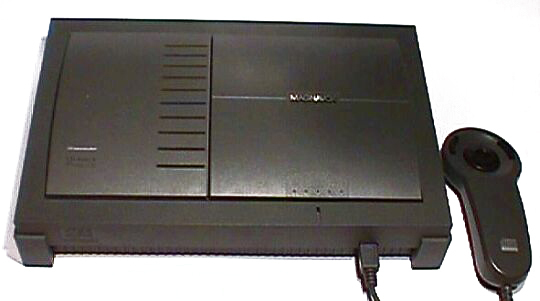 The first Philips CD-i player, released in 1991 and initially priced around USD$ 700, is capable of playing interactive CD-i discs, Audio CDs, CD+G (CD+Graphics), Karaoke CDs, and Video CDs (VCDs), though the last requires an optional "Digital Video Card" to provide MPEG-1 decoding.